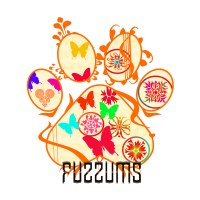 We are designing a wall piece for the petting zoo's we sponsor at big events, and we wanted to make the background out of paw prints. 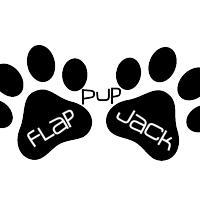 Drawn by different puppies to symbolise themselves, and what they like, and show the huge diversity in the pet play community. 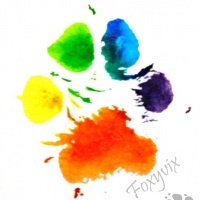 You can create any paw print you like! 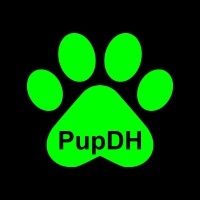 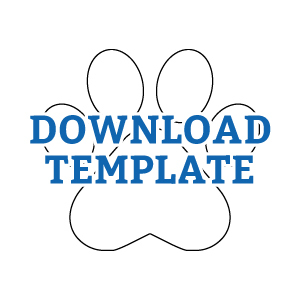 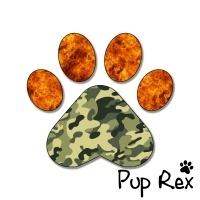 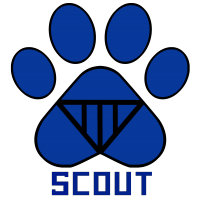 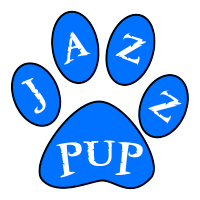 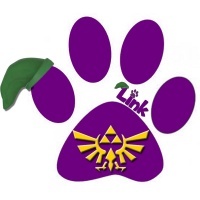 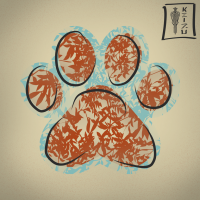 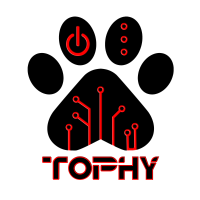 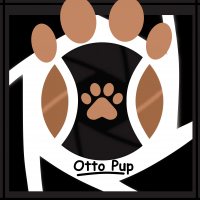 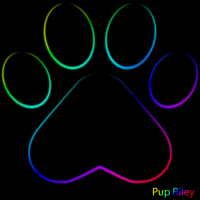 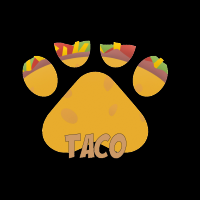 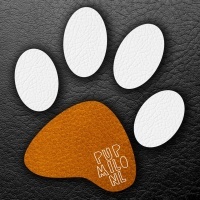 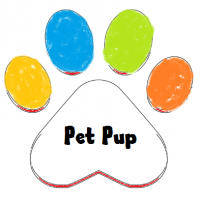 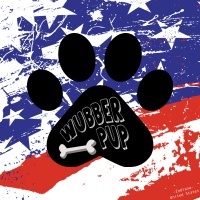 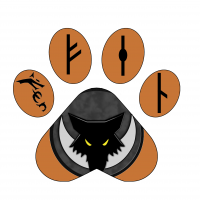 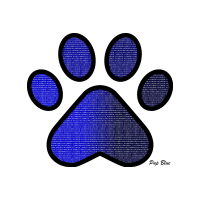 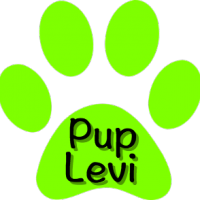 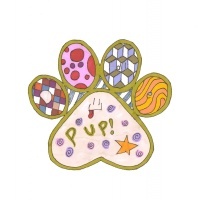 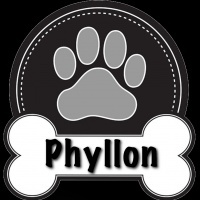 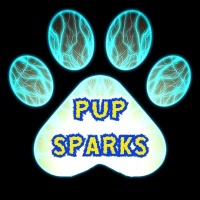 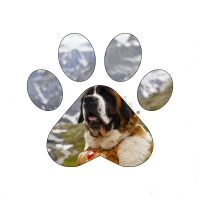 By submitting a paw print you give us full rights to use it unedited (apart from resizing) as we want for marketing purposes. 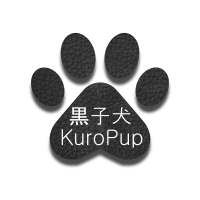 We will not crop, cut, or otherwise manipulate the works. 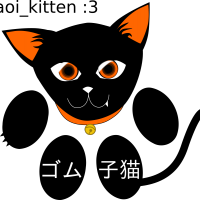 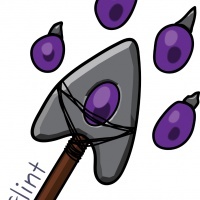 All copyrights still belong to the person submitting them. 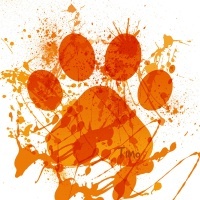 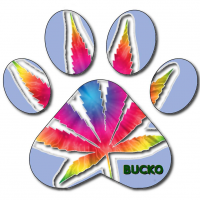 Please do not use copyrighted materials in your paw print. 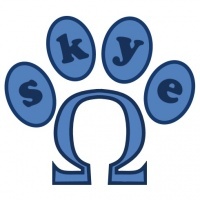 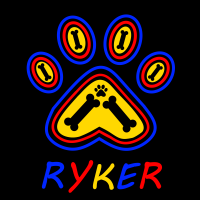 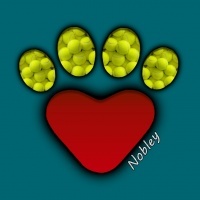 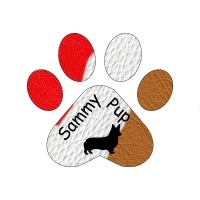 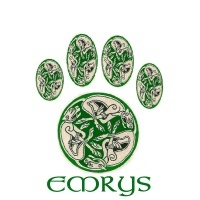 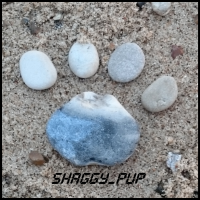 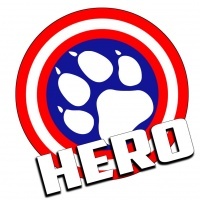 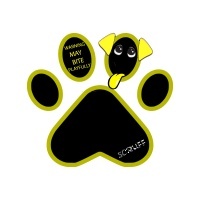 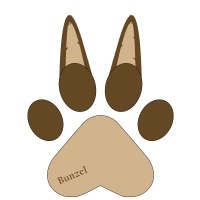 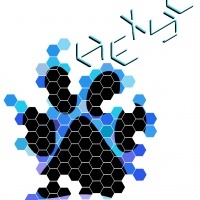 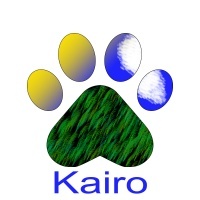 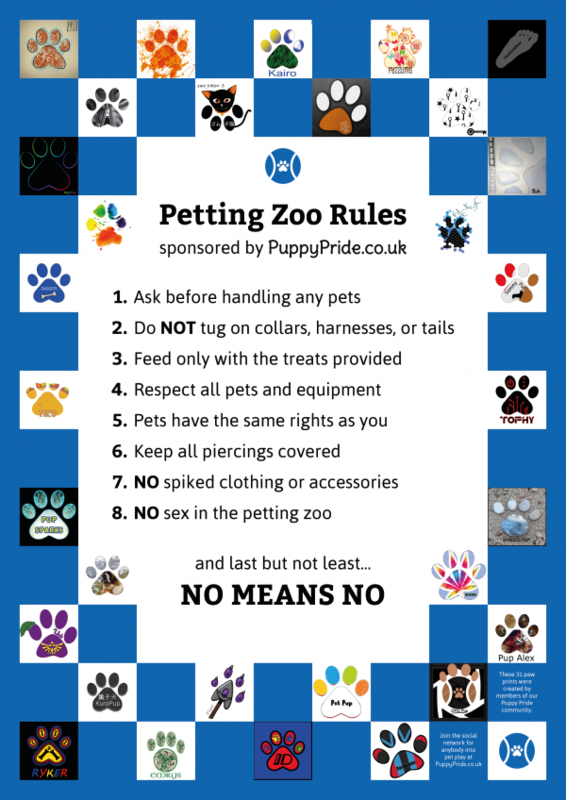 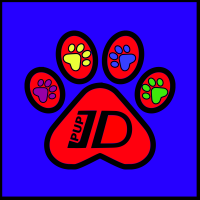 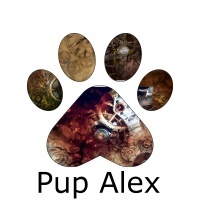 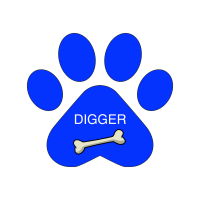 The paws will be used to make the posters and designs for us to use on walls at events we sponsor or organise. 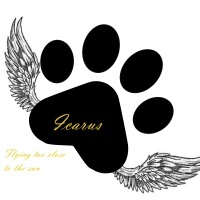 The one below is the first one we have made which will be on show at Heavens Circus on the 11th September.